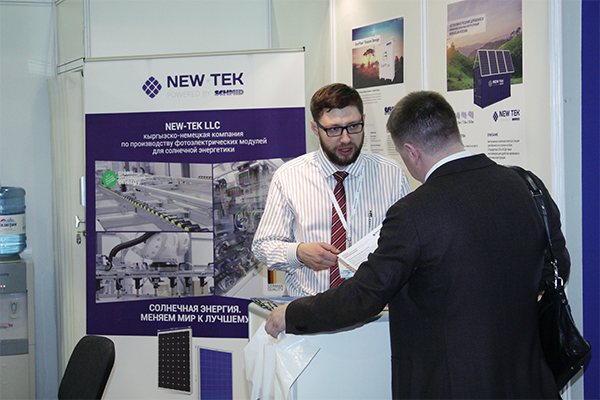 In April, our company took part in the exhibition "Neftegaz 2018", which was held in the Expocenter in Moscow. This year, at the same time as the exhibition "Neftegaz-2018", the 27th international exhibition "Electrical equipment. Lighting engineering. Automation of buildings and structures "-" Electro-2018 ". 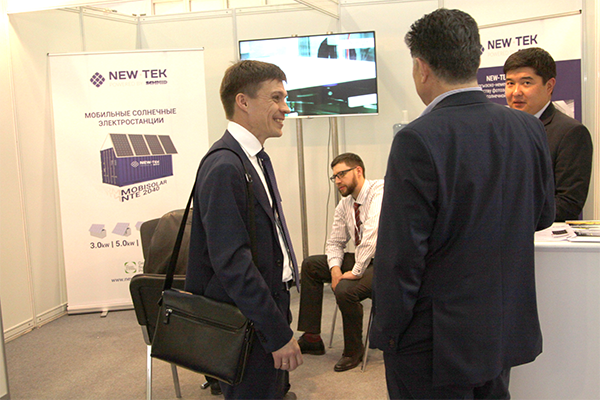 This format of simultaneous holding of two leading energy exhibitions at one site significantly increased the audience of professional visitors, increased the level and scale of business meetings, and as a result - the efficiency and commercial return from participation in projects. 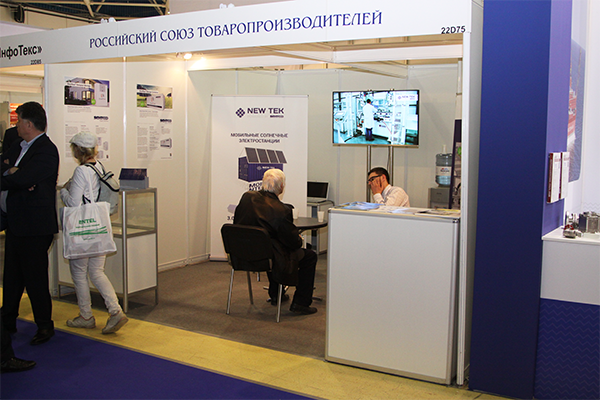 The exhibition was attended by representatives of relevant ministries and departments, oil and gas companies, scientific organizations, equipment manufacturers, authoritative experts who meet on the same platform to discuss a wide range of topics and issues related to the further development of the industry. 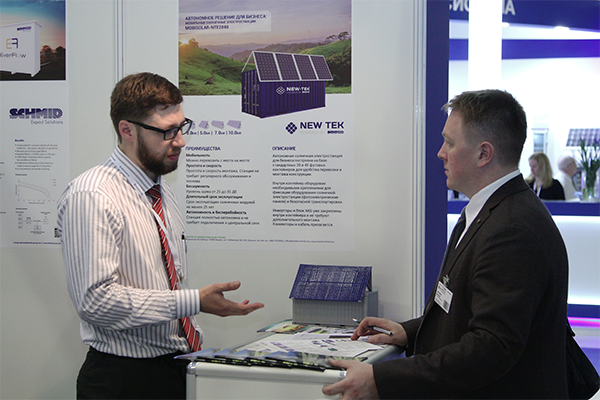 At the exhibition, our company introduced a new product - mobile solar stations based on 20 and 40 feet containers. Mobile station MOBISOLAR NTE-2040 is primarily designed to provide electricity to various facilities in the oil and gas industry, whether exploration, project area or station on the pipeline. To start the work of the station, it is enough to deliver the container to the destination, to mount the station by yourself and to obtain an uninterrupted power source from 3 kW to 10 kW of nominal capacity that does not require regular maintenance, fuel or any other costs. Such a power source has huge advantages in comparison with the DGS (diesel generator sets). In addition to our product, we presented the products of our German partner SCHMID Group - vanadium batteries of high power, from a compact size to a solution based on a container. Such batteries are capable of withstanding 100% discharges and are not destroyed at the same time, they are capable of providing up to 100,000 charge / recharge cycles without loss of power. This solution is an excellent way of accumulating electricity for the oil and gas industry, where a large amount of electricity is required. All these innovations have attracted considerable interest among companies engaged in construction in the oil and gas industries.